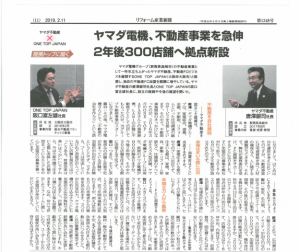 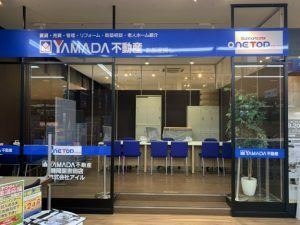 This entry was posted in お知らせ on 2019年3月30日 by onetop. 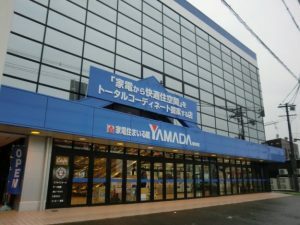 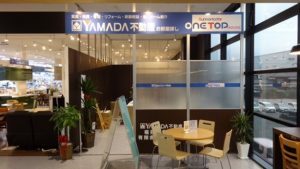 This entry was posted in お知らせ on 2019年3月23日 by onetop. 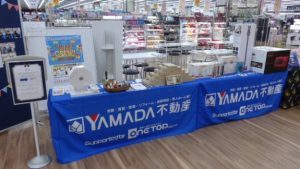 This entry was posted in お知らせ on 2019年3月11日 by onetop. 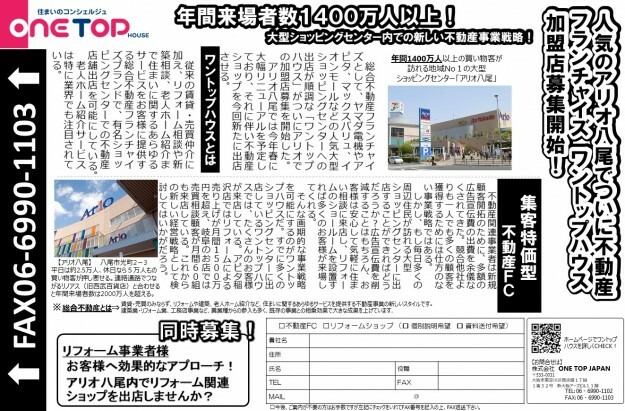 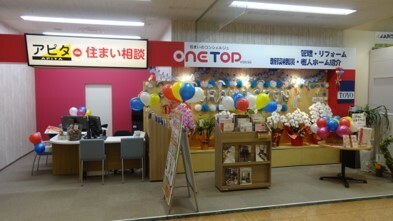 This entry was posted in お知らせ on 2019年3月4日 by onetop. 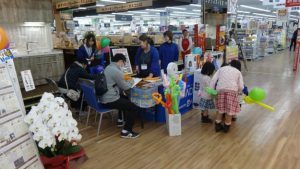 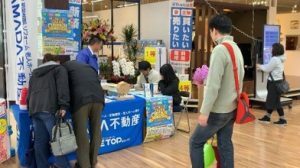 This entry was posted in お知らせ on 2019年2月18日 by onetop. 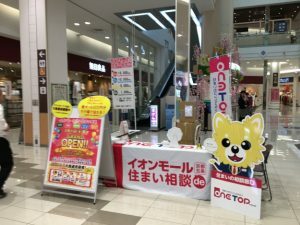 This entry was posted in お知らせ on 2019年2月15日 by onetop. 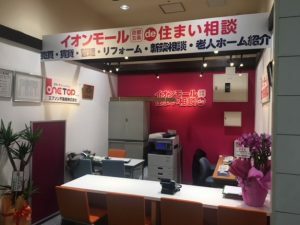 This entry was posted in お知らせ on 2019年2月13日 by onetop. 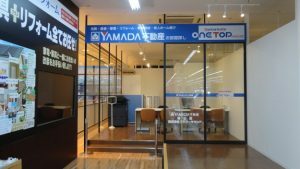 This entry was posted in お知らせ on 2019年1月31日 by onetop.